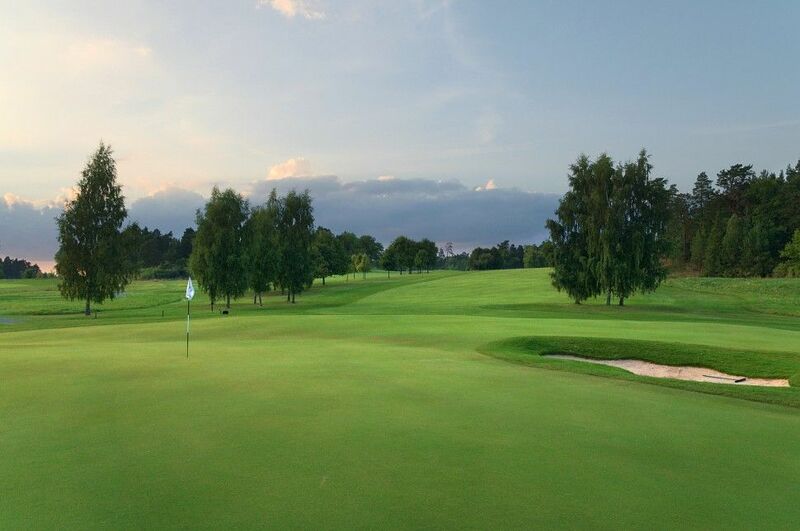 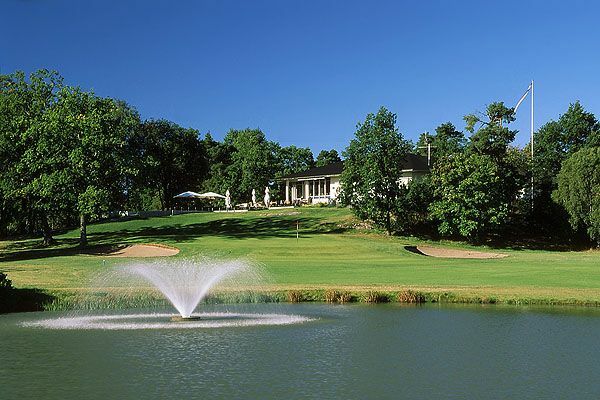 The restoration of the Royal Drottningholm GK is now completed and the course is now open. 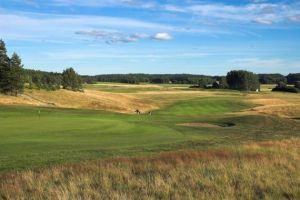 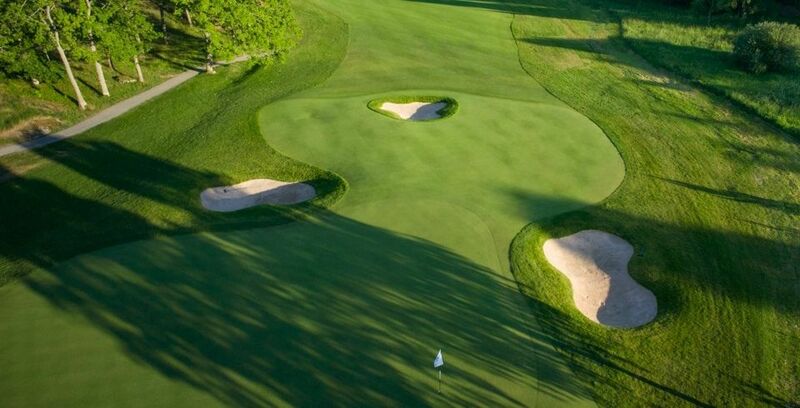 Golf course architect Johan Benestam has preserved the beautiful stretched holes unique character as Rafael Sundblom and Nils Skold layed out on Lovön in 1959. 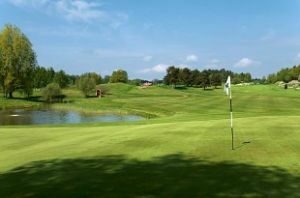 Kungl. 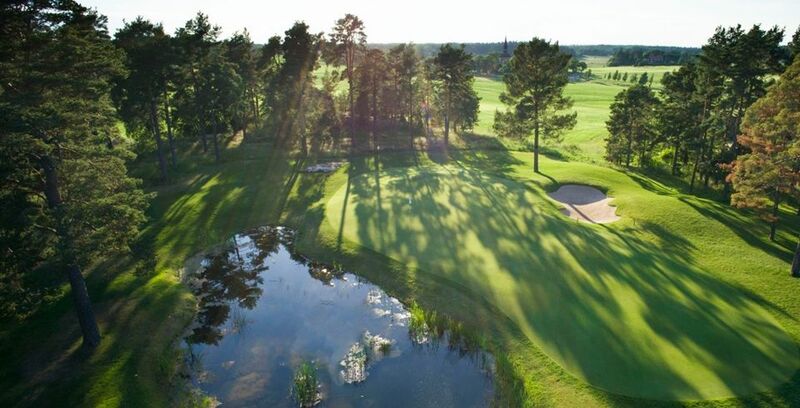 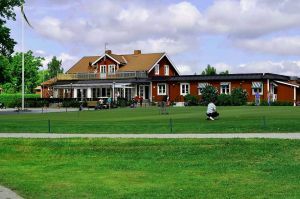 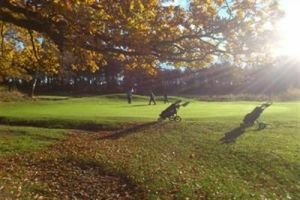 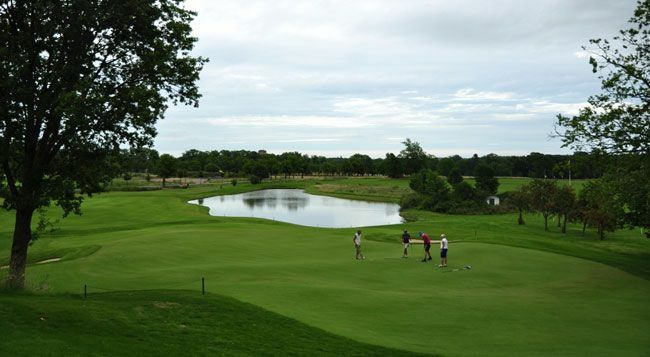 Drottningholms Golfklubb - Drottningholm is not yet in our pool of Golf Courses for orders.